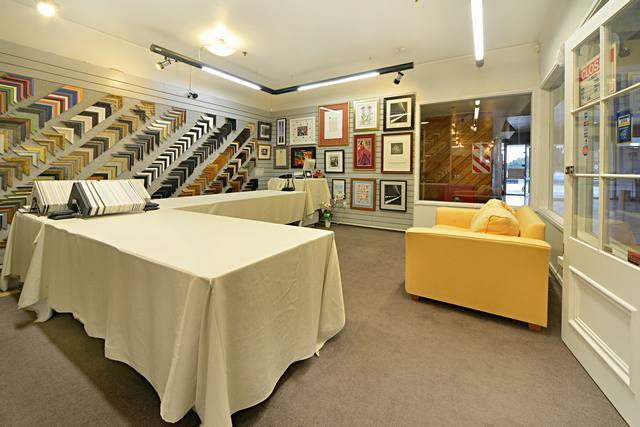 Picture Framer for Epsom, Mt Eden, Newmarket, Remuera for more than 20 years. 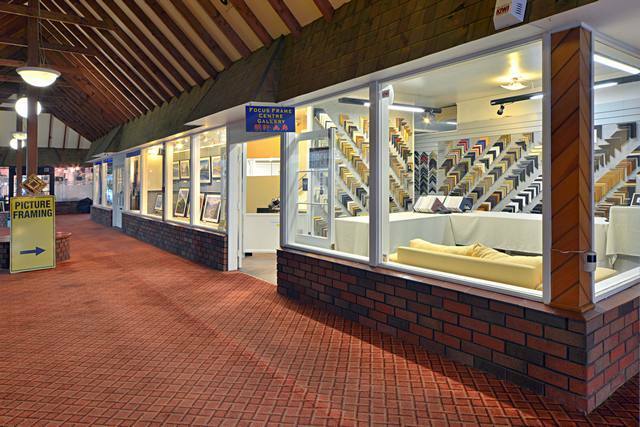 We are one of the most skillful and popular picture framers in the Auckland area! We have more than 20 years of experience in the picture framing industry with unlimited ideas to creating a beautiful frame that compliments your piece. We guarantee our craftsmanship and our mission statement is to make sure all of our customers are completely satisfied and will return. We have the largest selection of picture frames. We also sell a wide range of imported Oil Paintings. You can see our huge range of picture frames online and in our showroom on Dominion Road. Or visit our showroom at 718 Dominion Rd. 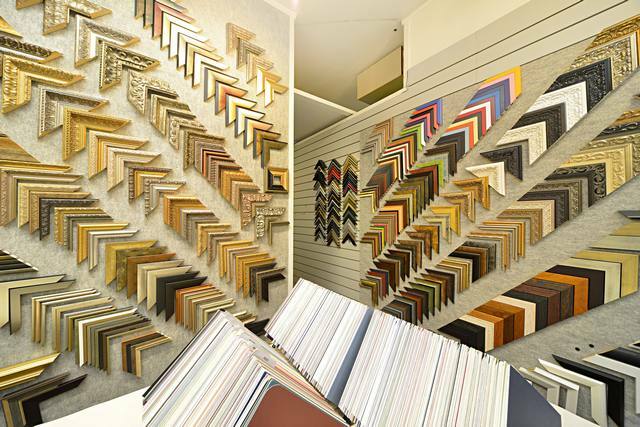 Conviently located in Kensington Mall on Dominion road, our workshop has a huge selection of frames for you to choose from. We also sell a wide range of imported oil paintings so come and browse around. 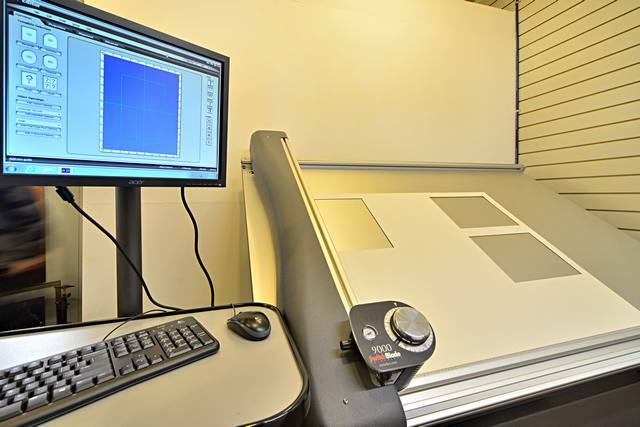 We have invested heavily in two new TOP-OF-THE-LINE framing machines for our business. 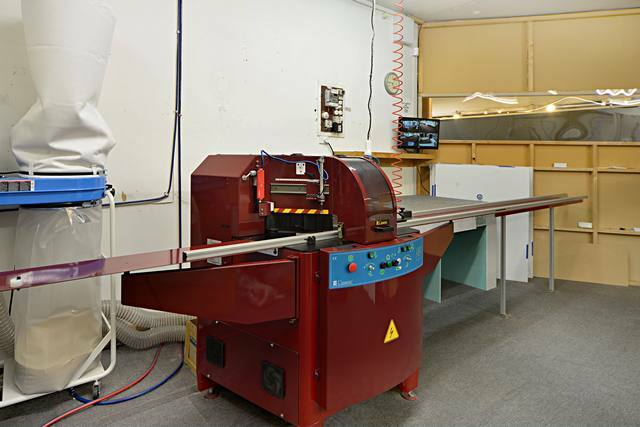 Our team at Focus Frame Centre have a reputation for skill, experience and competitive prices. Come visit us today! 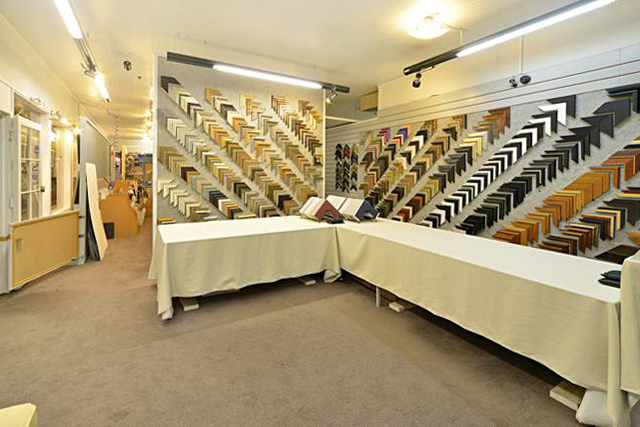 The team at the Focus Frame Centre and Gallery have always provided a quality, affordable and excellent service. I have welcomed the advice the staff have given to me about which frames to use on my art..their advice has always been spot on and looked great on my walls when I have got it home. Thanks Gary Williams. I have a precious cross-stitch which I decided to have framed. After searching the Web and reading the testimonials I selected Focus Frames and I am so glad I did. The attention given and the care taken in choosing the frame, matt and glass were exemplary, and the final result just perfect. Thank you Benson; we'll certainly come back to you for the next one! I've brought all of my framing work here as the quality and service is always good. The quality of the frames and workmanship keep me coming back! Thanks Benson. I have only recently discovered Focus Frame and I am very happy that I have. The quality of workmanship is as impressive as their commitment to completing work within the requested time. I will definitely be returning to Focus Frame, and have no hesitation in recommending them.